Terra Alta, Portugal, June 6-25, 2016! 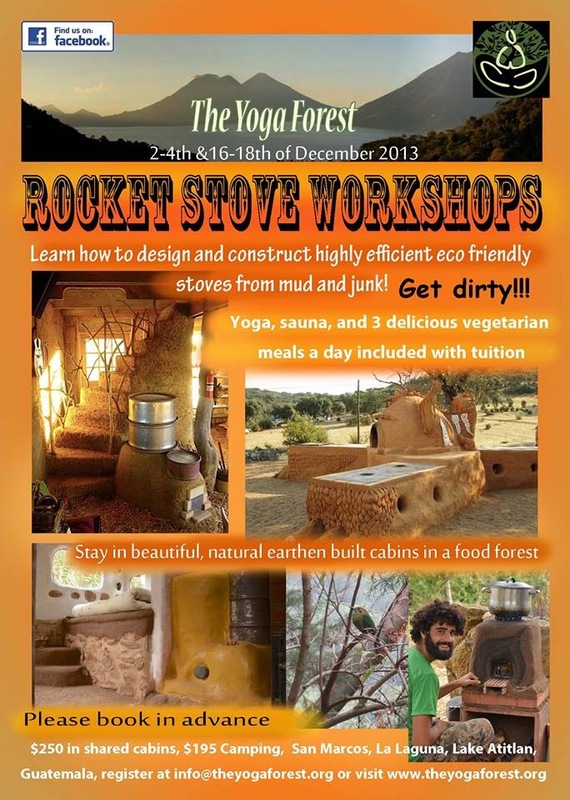 This is a unique opportunity to learn all the necessary skills to build your own natural home! 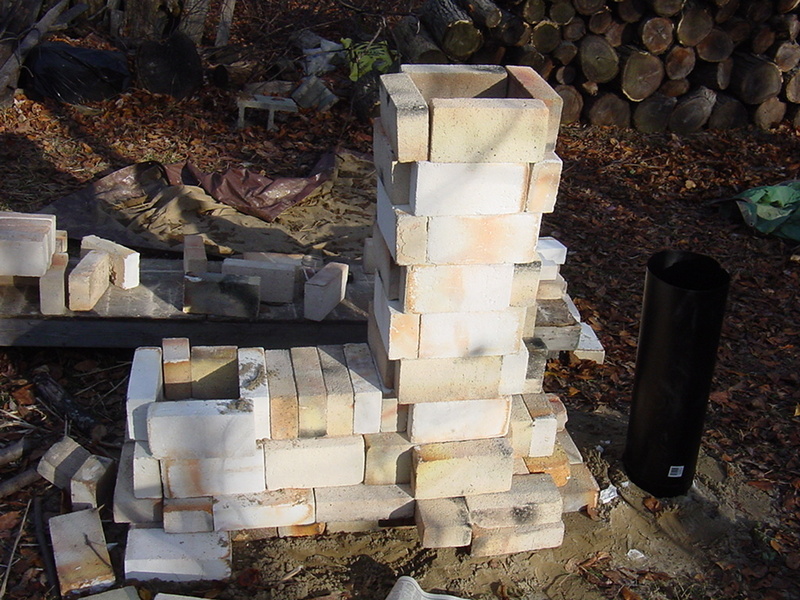 In this 3-week course you will learn to build a reciprocal roof, how to make natural walls, how to make and apply clay plasters and paints and to top it off you will get the skills to build your own rocket mass heater! 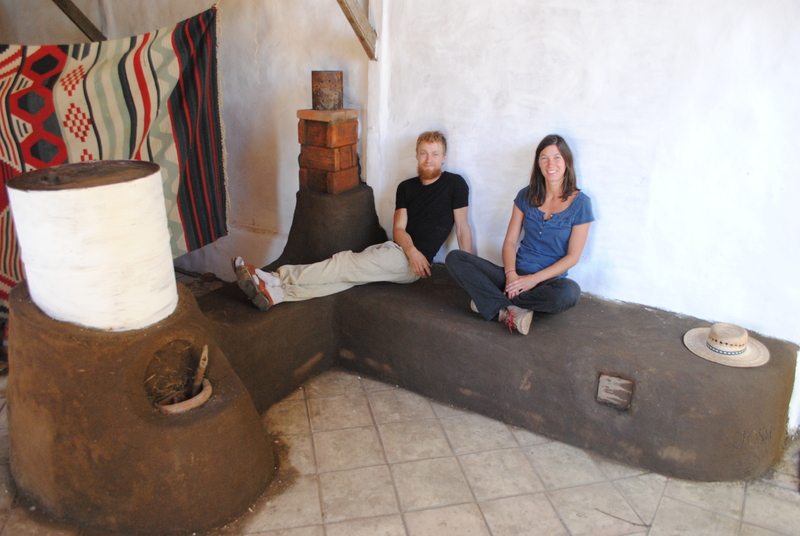 Eva Wimmer and Joshua Lightfeet will return to Portugal this year and share their natural building skills! Contact Henrik at Terra Alta for details and to sign up! After participating in one of these courses, you will have the confidence to build your own super-efficient Rocket Mass Heater. Furthermore you will gain extensive knowledge of natural materials and their properties, wood firing and design. With the understanding of these construction and wood burning principles, you will also be able to build other structures such as mud walls, benches, cooking stoves and more! We’ll also go over what it takes to build Rocket Stoves indoors and what other uses they have,for example in greenhouses to extend the growing season. 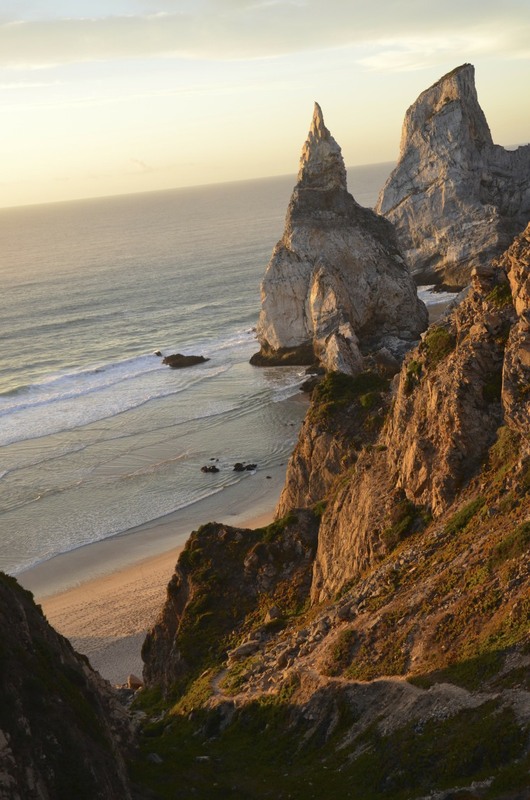 After the successful course and teaching in Portugal, Josh and me will be spending the winter months in Central America! First Stop is San Marcos, Guatemala, where we’ll be facilitating two Rocket Stove Courses during which we will be building and designing an outdoor kitchen for The Yoga Forest! The dates for the courses are December 2-4 and 16-18. Please contact Hayley of The Yoga Forest for further details and registration! Dates: July 29 – 3, 2013. Location: Terra Alta, Almoçageme, Sintra, Portugal. Facilitators: Josh Roxendal of Permaculture Ihop:http://permakultur.ihop.nu/ and Eva Wimmer of Building Connectionshttps://buildconnections.org/. August 5 – 18: 2-Week PDC at Terra Alta, Portugal. Take the journey of seeing with new eyes!